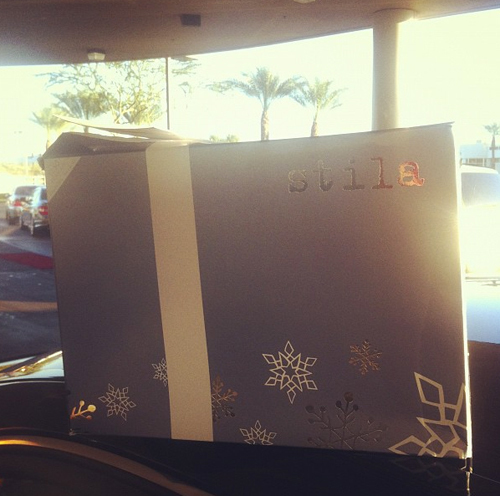 All Posts Tagged With: "Stila"
You know you’ve made it when you have stila best of stila makeup case in your hands. 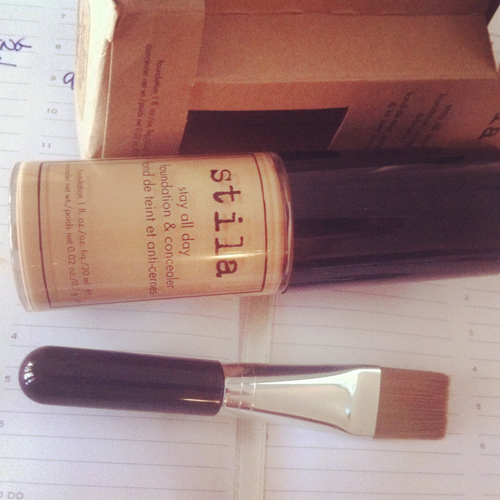 Loving Stila stay all day foundation, concealer & brush kit it’s oil free and fragrance free and feels light on the skin. No oil but its oxygen technology is what keeps skin hydrated. And the magic word for me is matte finish. I don’t like shiny faces, ha! I would say it’s medium to full coverage and very easy to blend. Stila has your summer travel guide on lockdown with the new limited edition Stila Road to Radiance: Across the U.S.A. Palette. 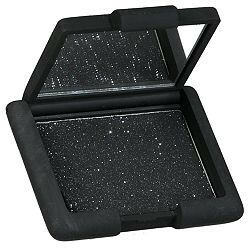 This collectible travel palette includes 4 eye shadow shades and 1 convertible color for only $10 (a $65 value). Launching alongside each palette, a travel journal detailing each Stila girl’s adventures is available on StilaCosmetics.com. Each diary entry includes the hottest spots in the hottest cities to visit this summer. New York Fashion Week Report: Watch Marta’s interview with Stila’s lead makeup artist Sarah Lucero talking about the makeup look and inspiration backstage at Betsey Johnson Spring/Summer 2010. All makeup applied in this video are by Stila Cosmetics and it will be available Spring 2010.